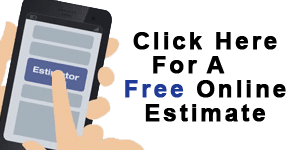 A common question people ask when considering hiring a pool service company is “What is the average monthly cost of maintaining a pool?” As with any service, there is a general range of prices within the industry “norm”. There are always 2 ways to look at this: the cost of doing it yourself correctly factoring in both time and money, and the price you’d pay for someone else to service the pool. Let’s say you need to use 3 chlorine tabs and 1lb of shock weekly plus maybe ½ gallon of acid over the month to balance the chemicals. (Of course over the winter months the chlorine use would be a lot less). That would cost around $25-$30/month. What if you need algaecide? Or a clarifier? Or more shock if you’ve had a big party over the weekend or holiday? Once you have algae, you can add a whole lot of time and money. Aside from all that, the underlying premise is assuming that you brush your pool regularly,keep the baskets empty,and know how the keep the chemicals balanced and how to adjust correctly if they are not. Here in Henderson, the usual range for weekly service is probably from $100/month to $150/month, depending on pool size, location,condition of equipment, etc. There are some companies who offer less than that for any pool no matter what for their regular rate, so it’s worth doing the due diligence to find out all the other factors to consider when hiring a company. 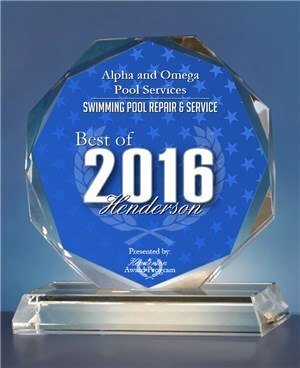 Check out our article on “who should I use for pool service” for some other things to look for when making a decision. 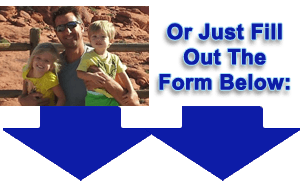 The bottom line is what’s your time worth and what can you afford? If you know those, you’ll most likely make a good decision.